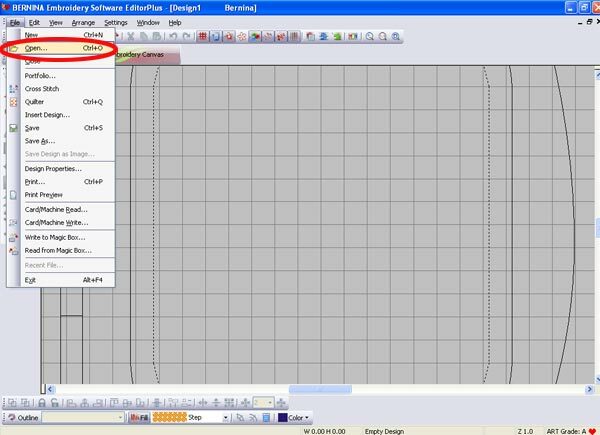 Bernina makes different software programs that have a range of functions. The steps for opening designs in those programs are essentially the same. 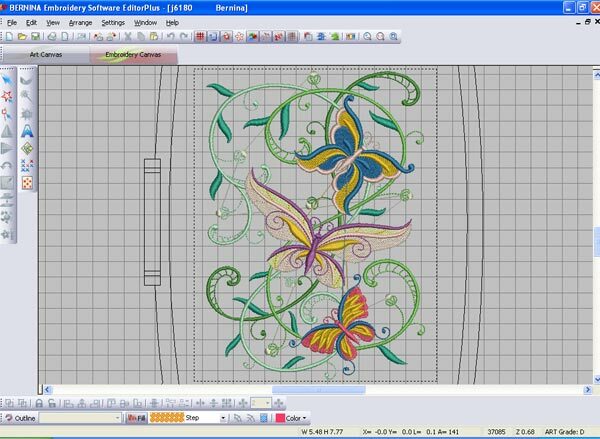 Some of the Bernina software is very powerful and comprehensive, and it can take months to learn all of the features. These steps give a quick demonstration of how to open designs and troubleshoot some common problems. 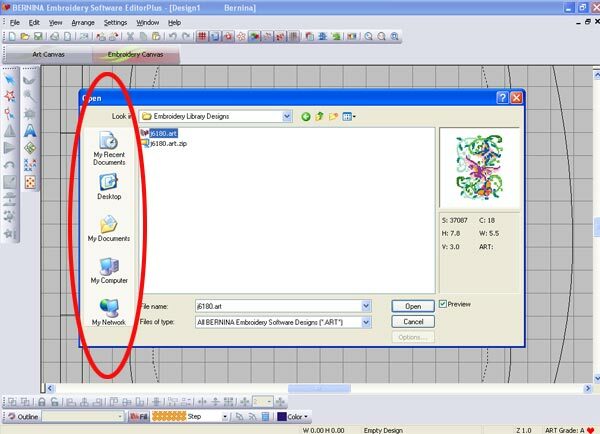 Reference your software's manual to explore the full capabilities of the program. Left click on the design in the "open" window to highlight it, then click the "open" button. 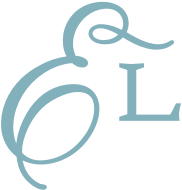 You'll get a warning message advising that the design isn't Grade A or B, and recommendations against resizing. That's normal. 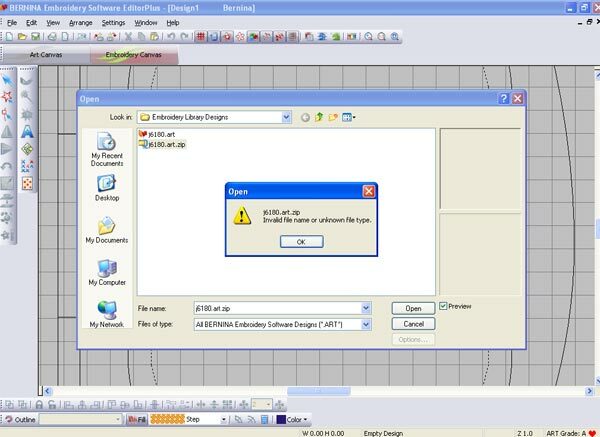 It's best not to resize designs; the software knows it won't do a good job resizing, so it's giving you that message. 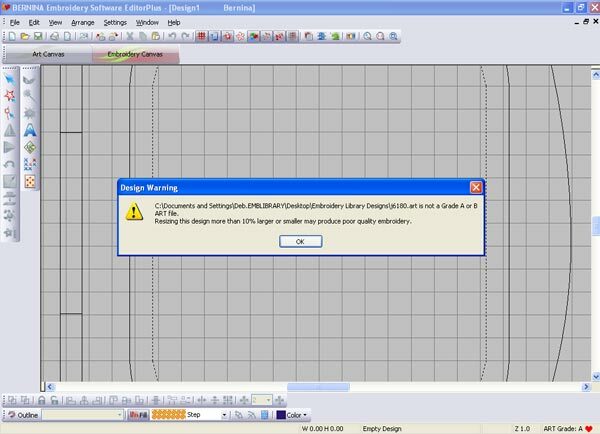 Unzip designs before opening them with the Bernina software, and everything should work fine. Click here for instructions for unzipping on a PC, and click here for instructions for unzipping on a Mac.